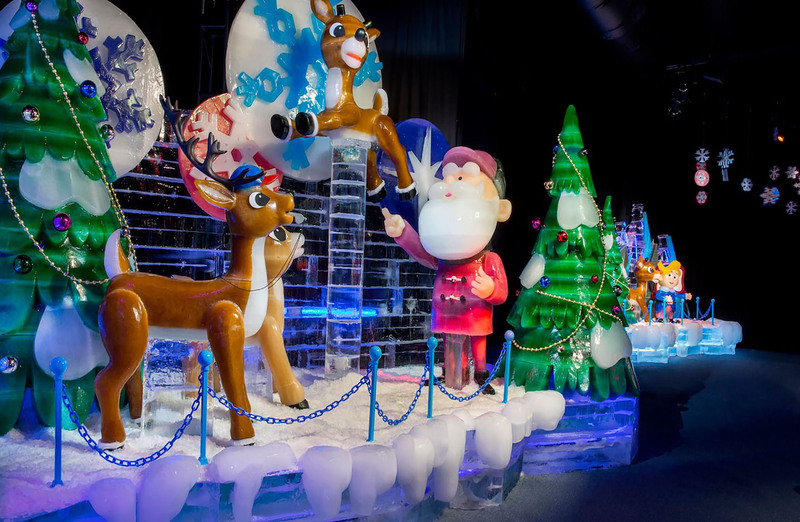 DFWChild/Contests/Win a Holiday Family Getaway at the Gaylord Texan Resort! Win a Holiday Family Getaway at the Gaylord Texan Resort! Experience Christmas at the Gaylord Texan this holiday season with you and yours! With activities such as: ICE! Featuring Rudolph the Red-Nosed Reindeer, ice skating, snow-tubing and gingerbread decorating – you are sure to get in the spirit of the season and create lasting family memories! The Contest begins at 12:01 AM Pacific Time (“PT”) on Wednesday, October 31, 2018 and ends at 11:59 PM PT on Friday, November 30, 2018 (“Entry Period”)—Any entries received after the Entry Period will not be eligible for judging.